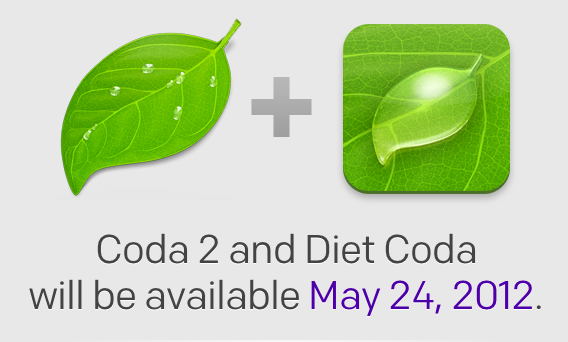 Apple has released the fourth developer preview of the upcoming Xcode 4 IDE. Xcode is the free development tools used to make Mac OS X and iOS applications. Xcode 4 was first introduced to WWDC 2010 attendees. To download Xcode 4 developer preview 4 you will need a free Apple Developer account. You can also watch these free WWDC 2010 sessions. All information is considered “Apple Confidential Information”. Is there anyone that can assist my son in getting the xcode for Qiblah.